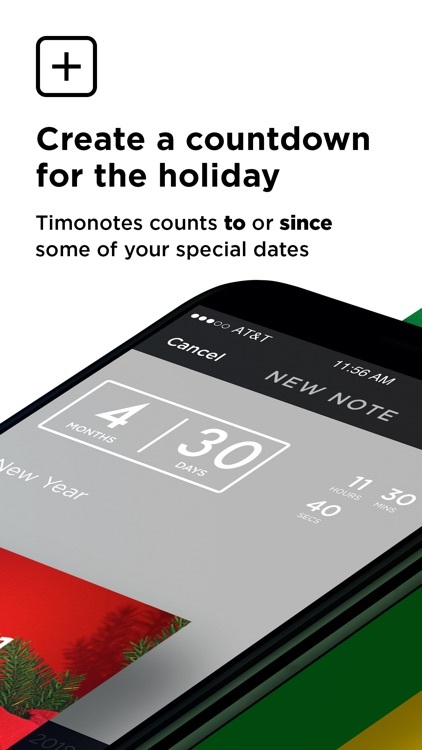 Timenotes is an app that allows you to create a reminder which will count years, days, hours, minutes and seconds to or since your special dates. 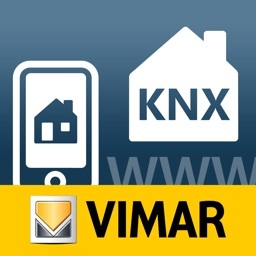 You can share to your friends beautiful web-pages or post it via social networks! — How many days are left till New Year? 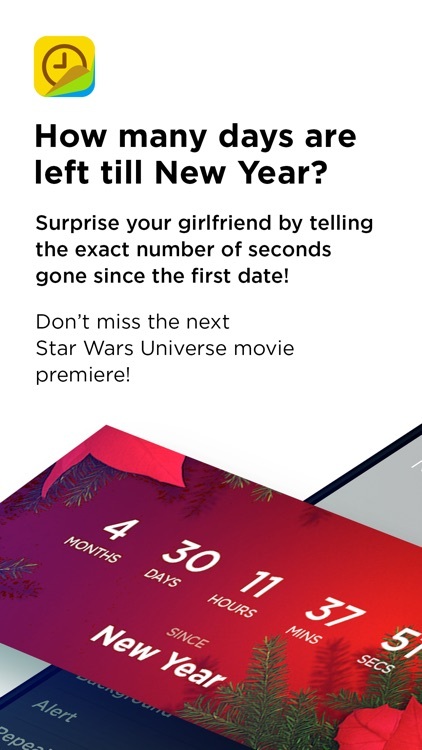 — Surprise your girlfriend by telling the exact number of seconds gone since the first date! — Don’t miss the next Star Wars Universe movie premiere! Every event is special! 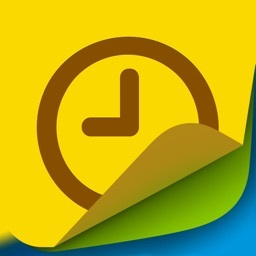 You will find a lot of beautiful design themes inside! 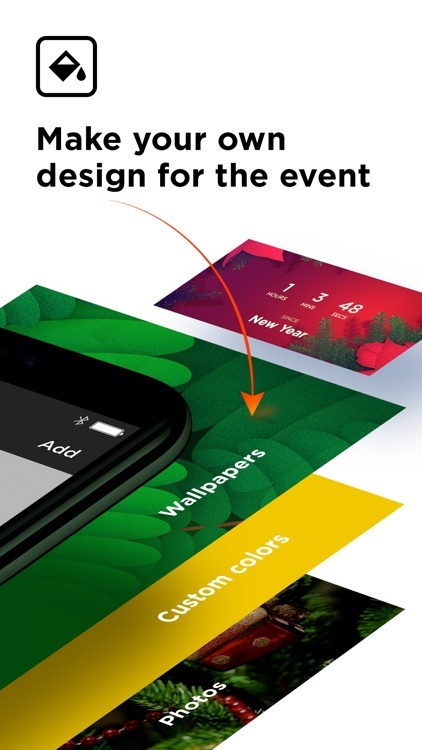 Or you can use custom color and your photos to customize events! 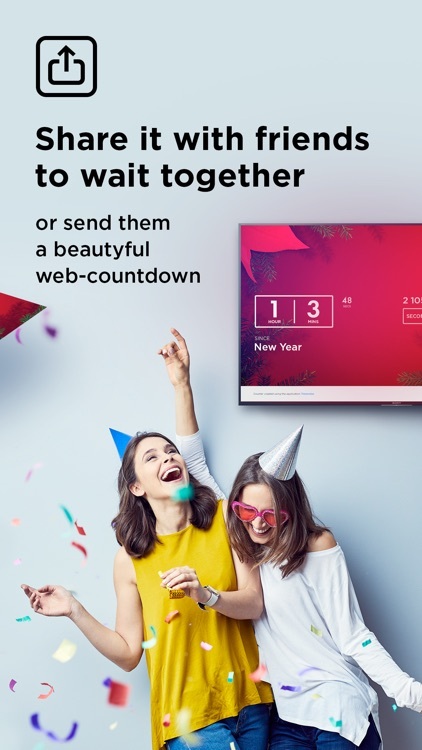 So you can choose a different design for every single countdown. Details! 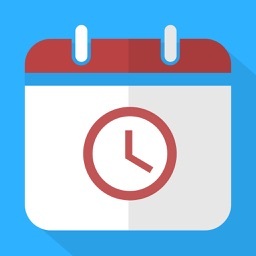 With Timenotes you can collect more detailed information about each event. 117,690 seconds have gone since Steve’s party a couple of days ago. 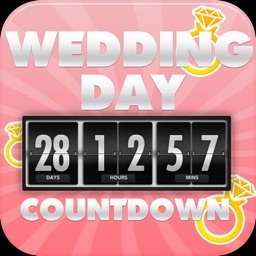 It is 2,961 minutes or 49 hours or 2 days. You wonder why you need it? Well, you can know not only how many years you have lived but also how many months, minutes and even seconds! Get a bigger scope! Sharing! 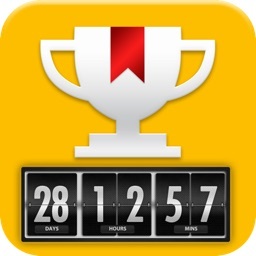 Create your countdown for a party and share it wherever you want! We create beautiful web page for every event, so you share it with friends by sending them a special link. 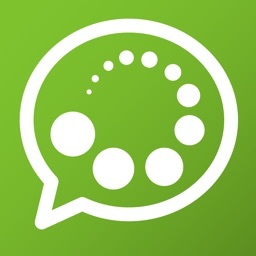 Or you can post it in social networks like Instagram, Facebook, messengers and others. Make a noise for your community! Alarm Notifications! Timenotes wouldn’t be so wonderful without alarms and notifications which remind you about an upcoming event! Don’t forget to congratulate your friends on their birthdays! Don’t miss that special game! Show your friend how close your vacation is! Enjoy it!